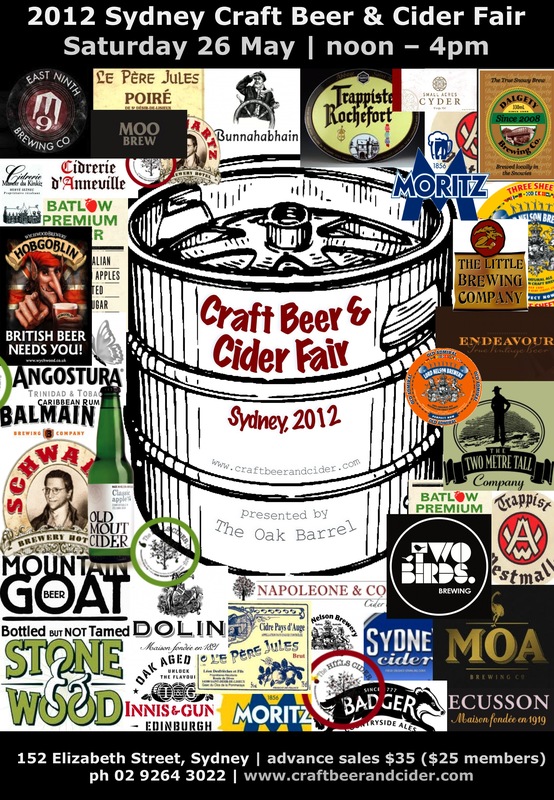 The inaugural Sydney Craft Beer & Cider Fair will be held on 26th May, 2012. Presented by The Oak Barrel, this 4 hour event will highlight both local and international craft beer and cider producers, offering you the chance to taste the products and talk to brewers, brand ambassadors and other passionate aficionados. Craft Beer and Cider are becoming ‘killer’ catagories in the retail liquor industry and as always The Oak Barrel is at the forefront. For the first time this year we will run the “Sydney Craft Beer and Cider Fair” as our commitment to our customers to bring you the very latest in products and producers in this important catagory. 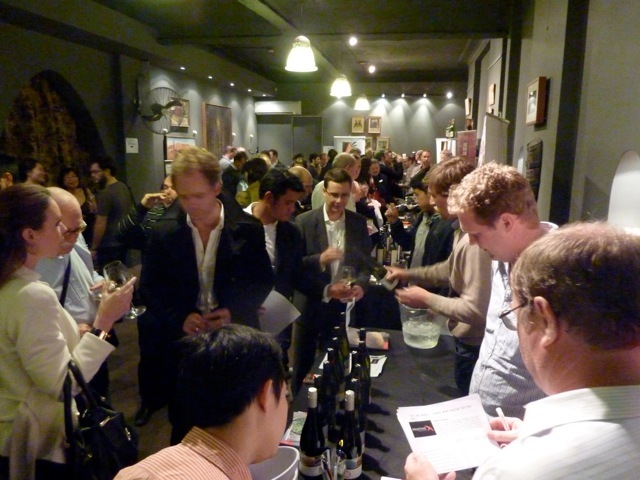 Combining this annual event along with the established ‘Sydney Whisky Fair’ and the ‘Sydney Boutique Wine Fair’ has made us the premium liquor store in Sydney.